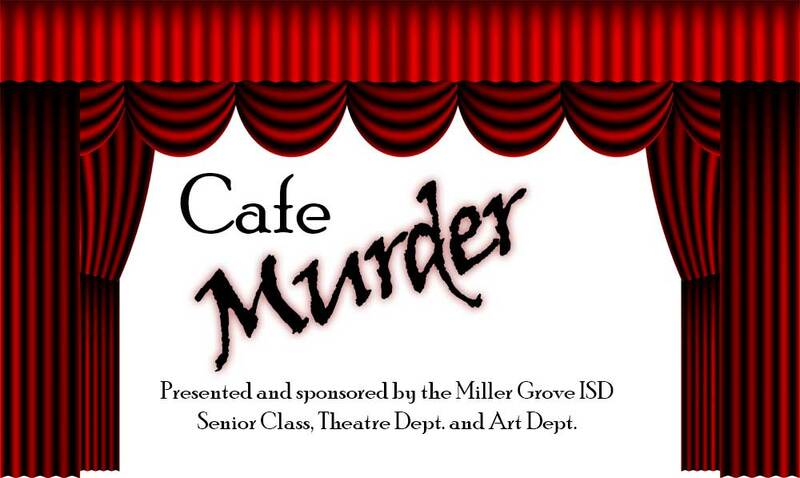 Parents, students and community were invited to attend the presentation of “Cafe Murder” a dinner mystery theatre on Thursday, Nov. 3 at 6 pm in the school cafeteria. 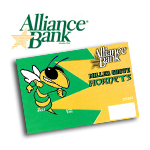 Presented and sponsored by the Miller Grove ISD Senior Class, Theatre Dept. and Art Dept.